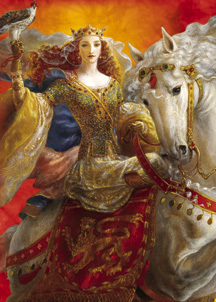 Hmm…so after my post about Mother’s day and Queen Victoria and Eleanor of Aquitaine, I have decided it would be awesome to do a photo shoot tribute. As I said…this is an idea I am thinking of….ren-faire and mother’s day inspired…. hmmm…. So SHARE your thoughts…and any photos you have along those lines!